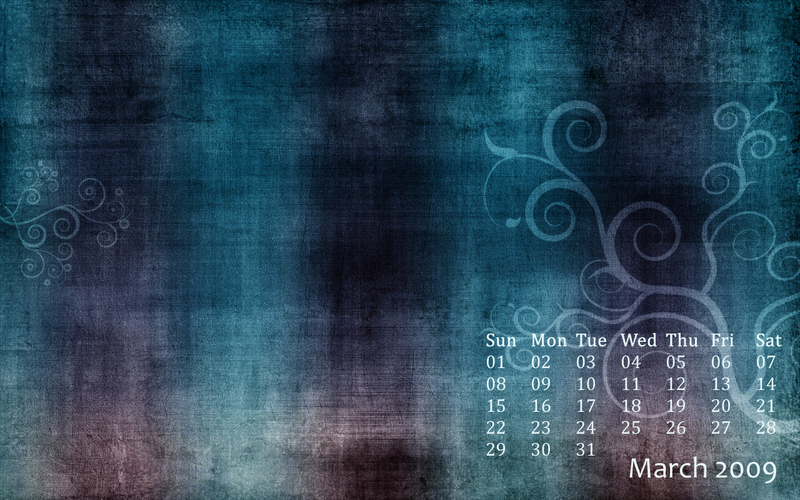 It’s almost March and time once again to update the ol’ desktop wallpaper. 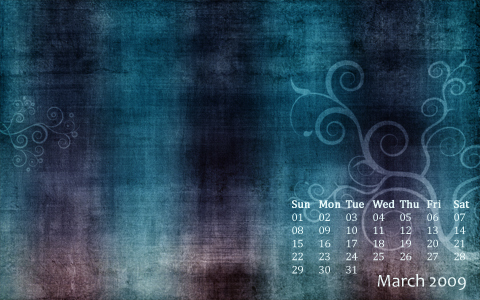 Digital Revolutions is proud to bring you a brand new calendar wallpaper specifically created for March 2009. Download today for free and enjoy!